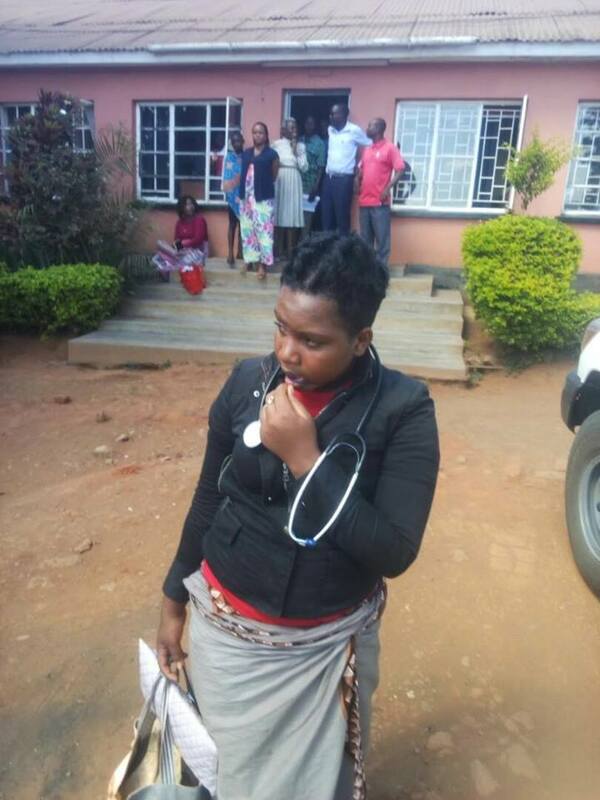 The Lilongwe Magistrate Court has pardoned a young lady arrested at Bwaila Hospital in the capital Lilongwe after being caught posing as a medical doctor. The fake medical doctor was arrested on Thursday at the hospital while posing as medical doctor with an ill motive of stealing from patient bags. 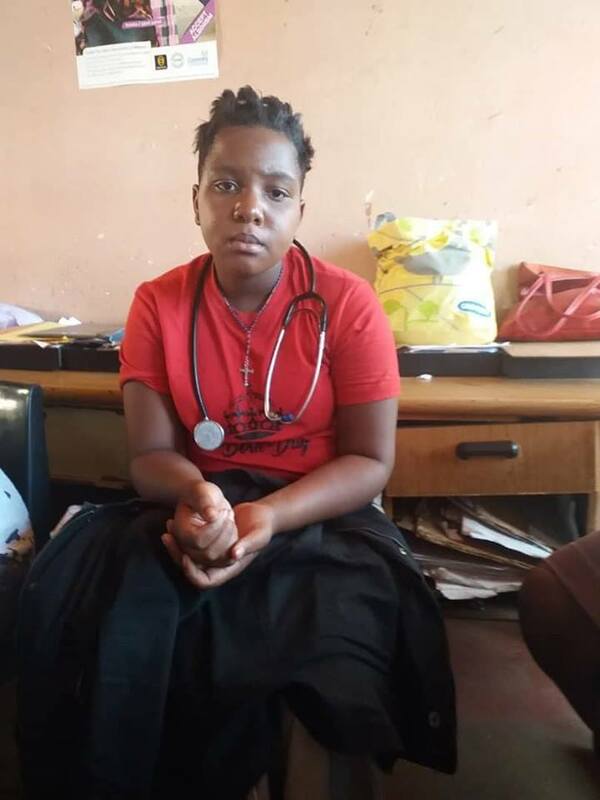 Appearing before the Lilongwe Magistrate Court on Friday, the suspect aged 14 pleaded guilty to the offence of pretending to be a medical doctor. In his ruling the presiding Magistrate asked the young lady to go to school and later go for nursing school to achieve her dreams of becoming a nurse. The Magistrate then pardoned her for being a minor.